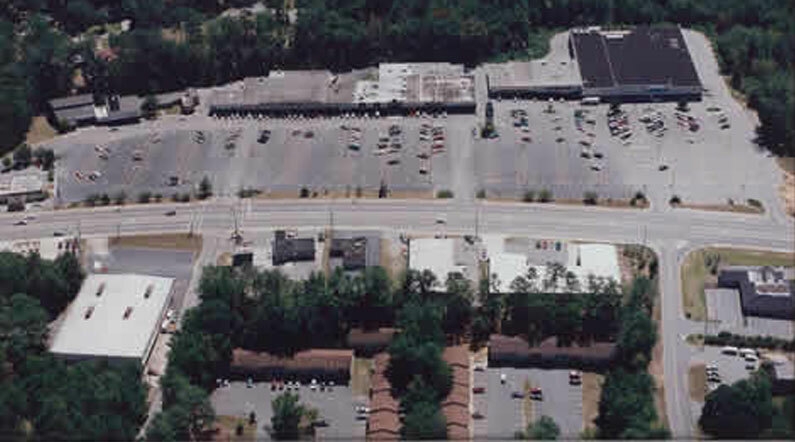 Shurlington Plaza is located on Shurling Drive in Macon, Georgia. This center is 144,703 sf and home to many local and national tenants including Rent-A-Center, Cricket Wireless and Fall of the Bone Restaurant. Located just minutes from Warner Robbins Army Base with easy access to I-75 and I-16. Rent-A-Center, A1 Apparel, Cricket Wireless, Mystique Lounge, Feet 1stPodiatry, Furniture Queen, and many more. © 2018 The Schreiber Company. All Rights Reserved.